KJB Computer Forensics Consultancy Ltd.
KJB Computer Forensics Consultancy is Scotland's leading supplier of Expert Witness Digital Forensics Services. The Director is one of the most experienced Computer/Mobile Telephone Forensic expert witness's in Scotland. He is experienced and qualified in the examination of digital media such as CCTV, Windows PC's, Apple Mac Computers, IOS devices, tablet devices, Mobile telephones etc. The Director is a member of F3 - First Forensic Forum, an organisation dedicated to uniting Forensic Practitioners throughout the United Kingdom. The Director is also a vetted member of the Expert Witness Register Scotland and Scotland IS. The latter is the trade body for information, communications and technologies (ICT) throughout Scotland. Update! Mobile Phone examination - as well as the standard recovery of all data including deleted data, we have the capability to bypass handset security via Chip off (Blackberry), JTAG (Android devices) and brute force attacks on iPhone passcode. Call for more information. NEW! Social Media Forensics update! 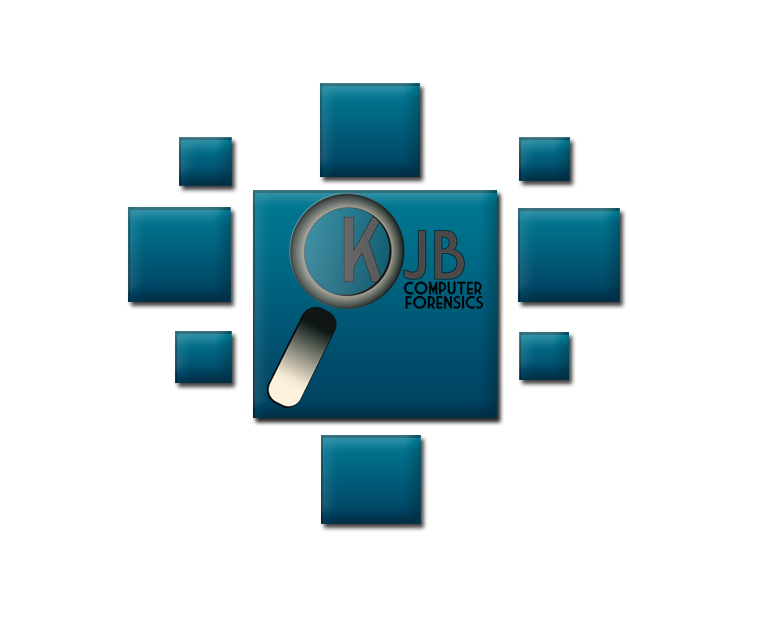 KJB Computer Forensics Consultancy offers a very comprehensive analysis of Social Media websites such as Facebook, Twitter, LinkedIn, Instagram etc. We can download a complete copy of a user profile and produce the data in a report, specific to your needs. Data can be captured from private or public profiles, capturing activity as it happens or via a single download. The process includes capturing location based data which identifies where posts were made. Call for more information. NEW! KJB Computer Forensics Consultancy provides a comprehensive cell site analysis service; we will review police data and comment as appropriate or we can conduct a comprehensive cell site survey on your behalf. We take instruction from Defence or Prosecution agents, in Civil or Criminal investigations. So, if you have an electronic device you need examined or have an expert witness report which you feel requires a second opinion, they invariably do, get in touch and we will advise as to the best course of action. Thank you for visiting our website, please feel free to get in touch if you need any further information. We look forward to meeting and working with you in the not too distant future. Please feel free to contact us if for further information. Copyright (c) 2011 KJB Computer Forensics. All rights reserved.